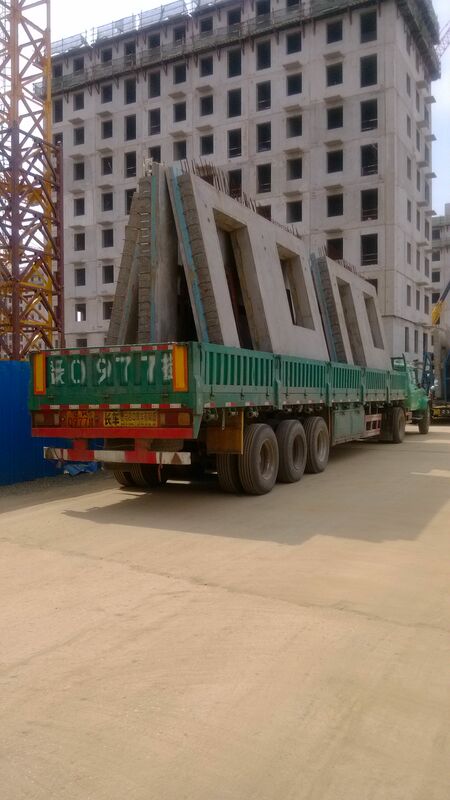 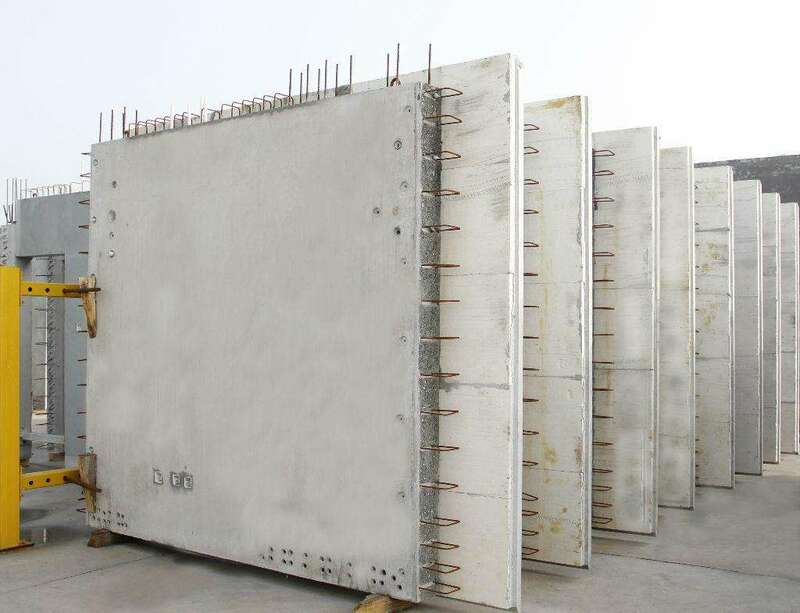 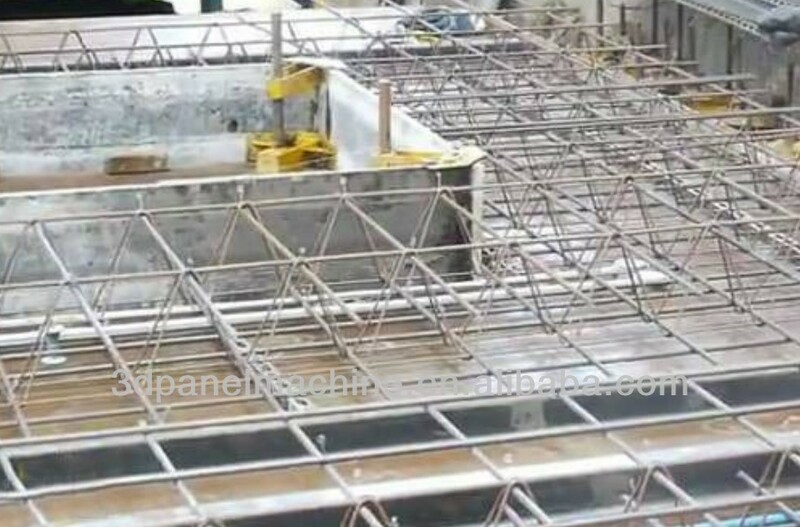 PC is short for precast concrete , it is a concrete unit made in advance by the way of standardization and mechanization for civil constructions . 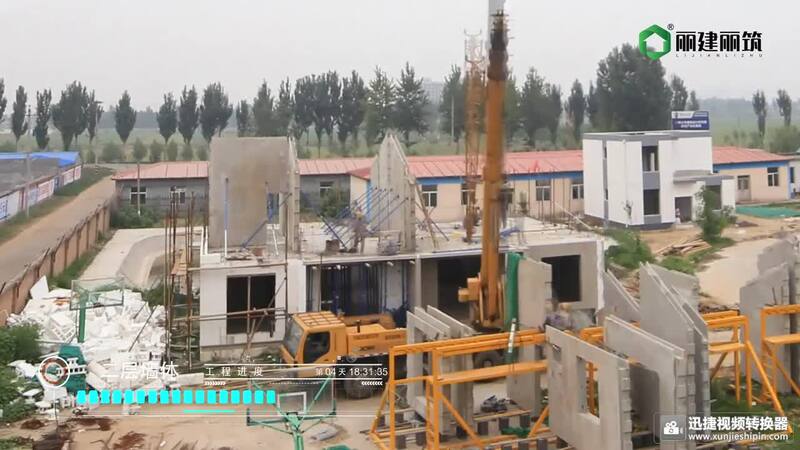 FAST-PC of Xuelong is providing the high efficency, PC technology and molding machine production line for the building industry. 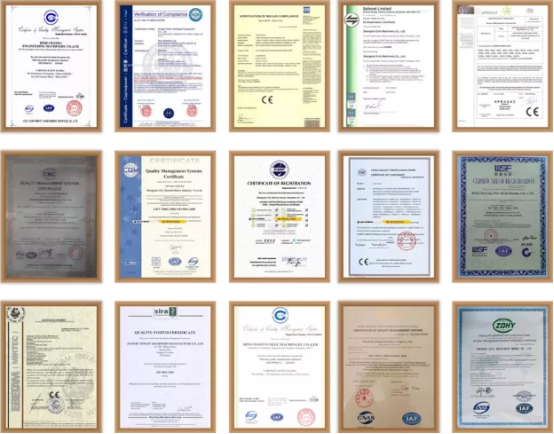 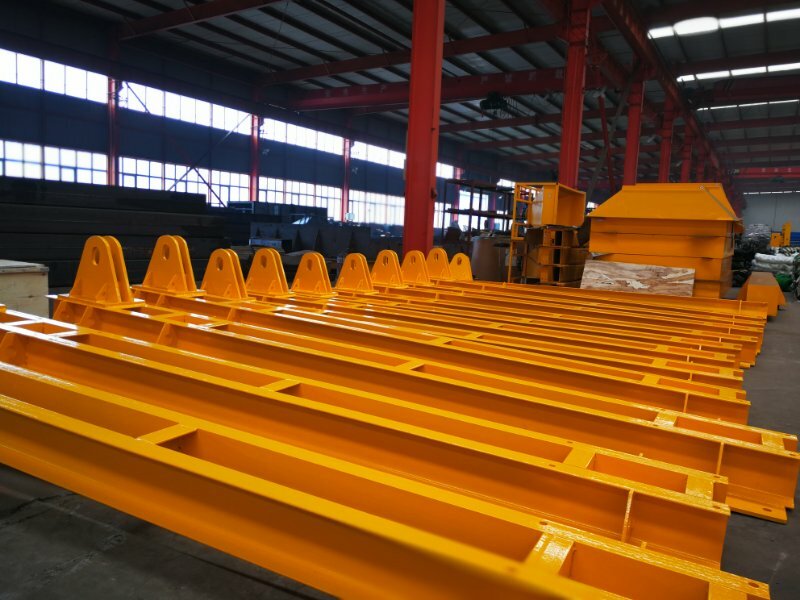 It systematically integrates different stages and production factors together with managing to standardize the construction design ,industrialize the components production, better housing elements design . 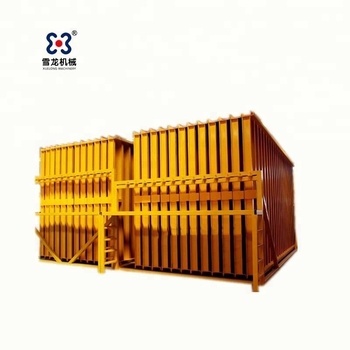 So the pallet is one of the base equipment for the whole PC systematically technology . 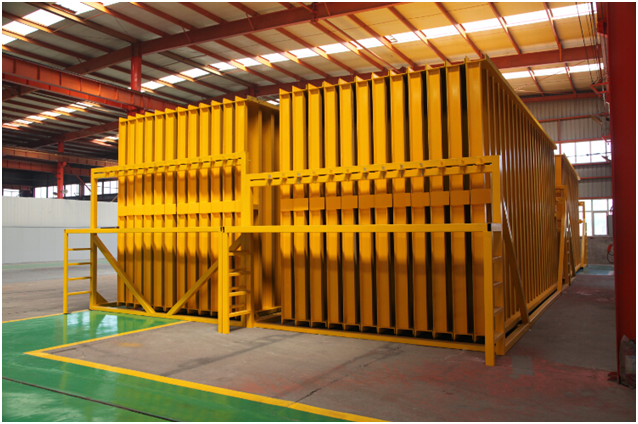 Pallet unit is consist of steel frame ,anticollision device ,face board. 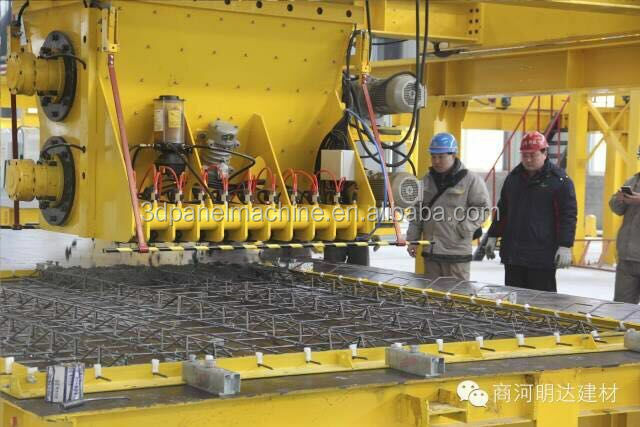 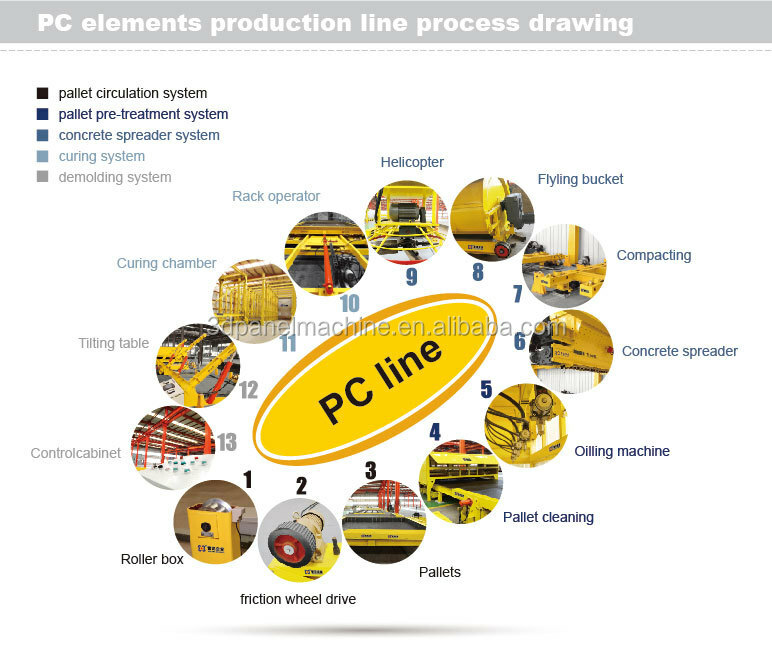 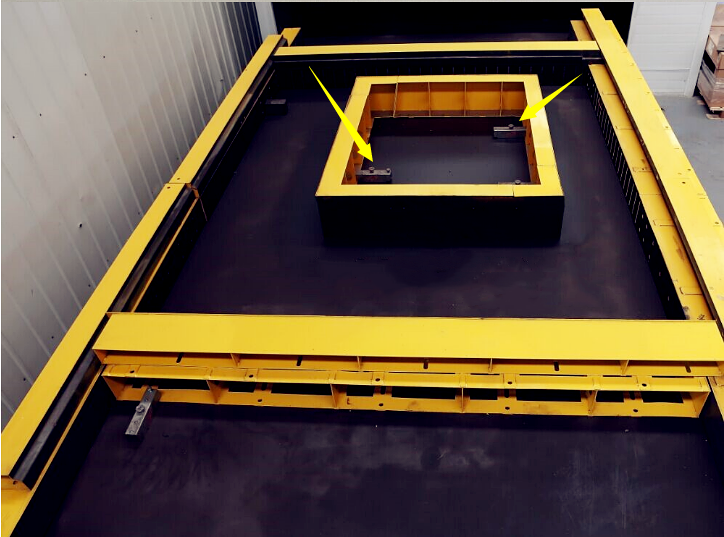 Circulation is the key point to produce PC elements, such as concrete distributing ,virbration,forming ,curing and other procedures working on the pallet. 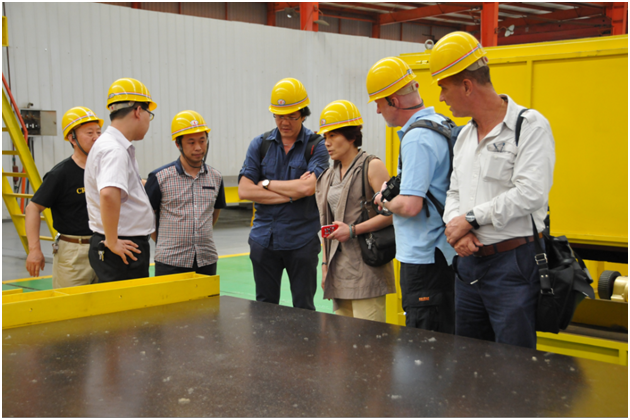 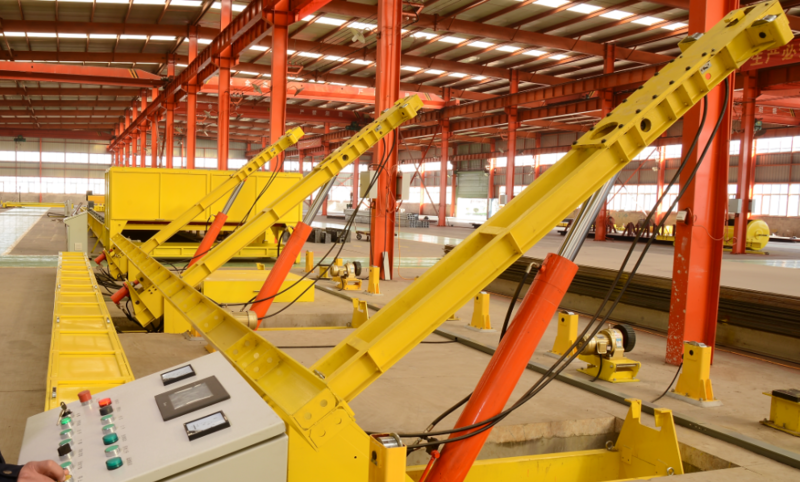 PC production line is highly industrialized and allows volume production. 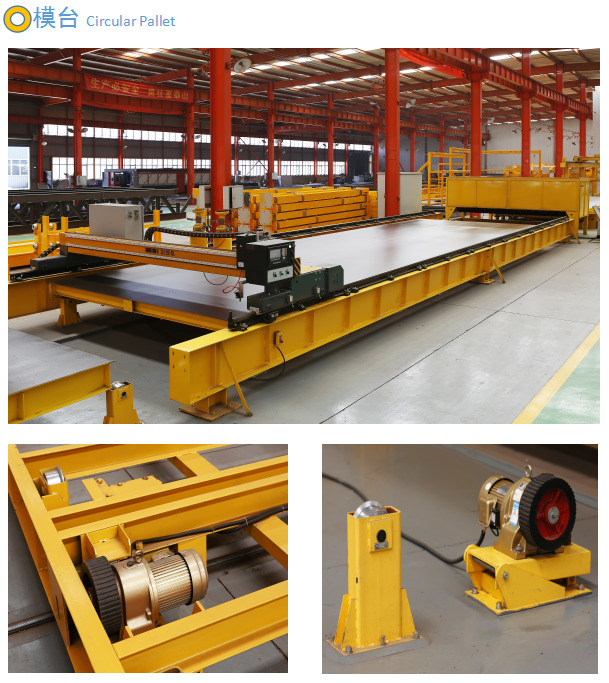 significantly increases the efficiency and decreases labor intensity. 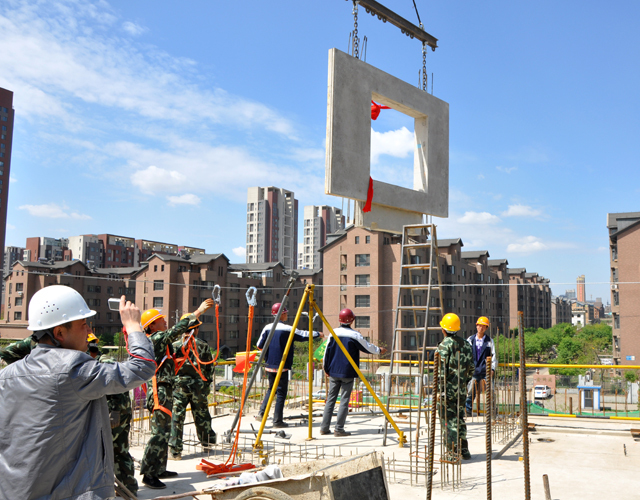 We are a professional team with experienced staff . 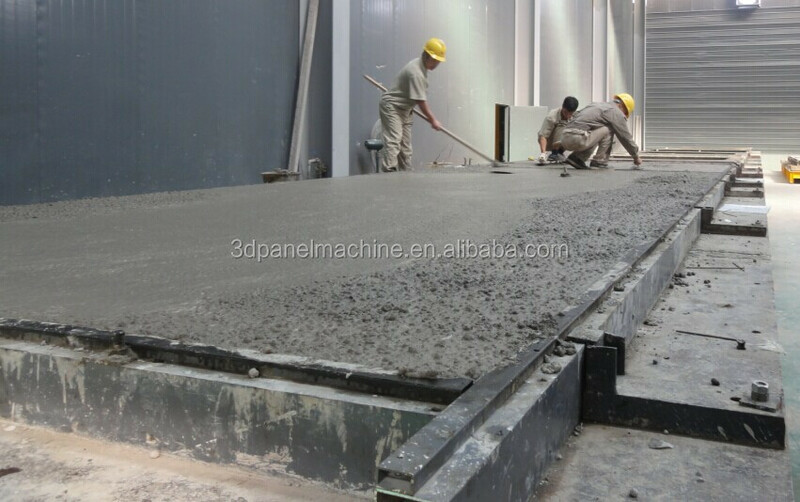 We can provide the best service among this line .